Marketing today has gotten more complicated because marketers must maintain a focus on traditional forms of marketing which still are important in attracting customers. Television, radio, billboard, mail, flyers, etc. still produce returns for companies even though in many cases the returns have diminished greatly. Marketers must be careful to implement traditional marketing strategies that take into account changing consumer behaviors and is cost effective. The other area of marketing that has overshadowed traditional marketing is online or digital marketing. With the internet attracting billions of people daily, brands must dedicate a considerable amount of attention and resources to finding and appealing to potential customers on this medium. If digital marketing strategies are implemented effectively, it can mean greater access to potential customer, better positive brand awareness, and most importantly a healthier bottom line, but getting things right can be difficult. The approaches to online marketing are very different than traditional marketing and marketers must be aware and sensitive to these differences. Whether the focus in SEO, e-mail marketing, websites, blogs or social media marketers must learn the strategies that work in each medium to get all of the available benefits. To learn more about how to take the best advantage of digital marketing visit My Emma. 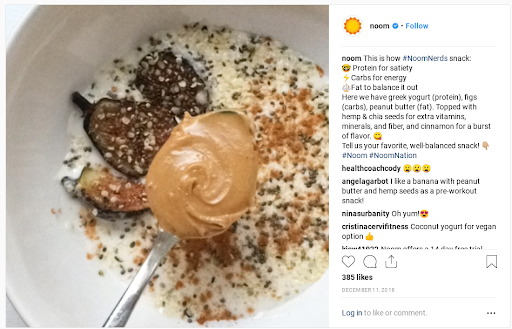 For the new year, we put together some of the tactics that worked for successful social media campaigns in 2018 so you can re-evaluate your strategy and start 2019 fresh. 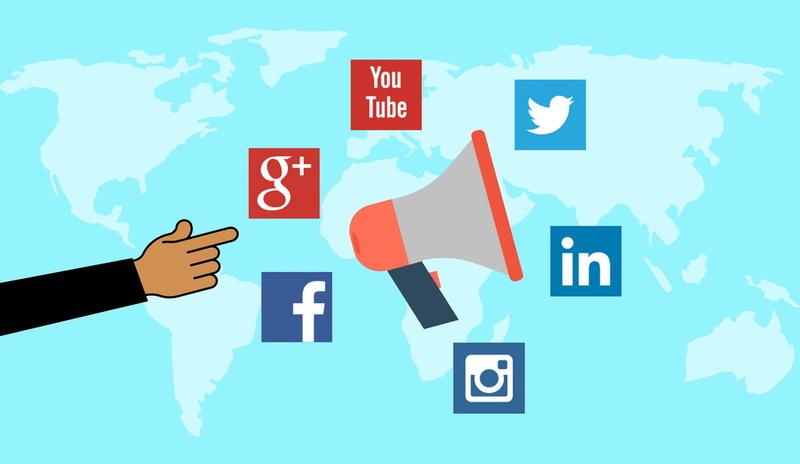 This post will go over some tips to create a successful social media campaign along with some examples to serve as inspiration. Write copy that resonates with your audience. AliExpress launched a social media campaign to coincide with the new year and highlight their weight loss products. 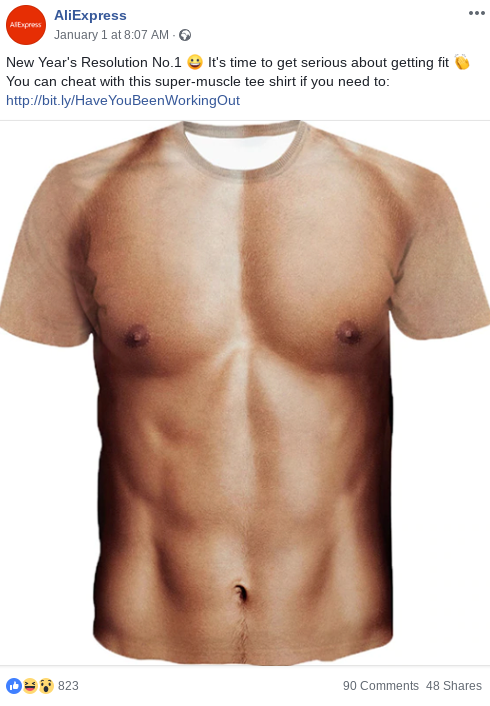 This post does a great job of using humor to sell a product that’s totally not even related to getting fit. Take advantage of live video. Look at what your competitors do. Weight loss company Noom understands that people want to lose weight and still eat foods that actually taste good. Their Instagram is chock-full of mouthwatering healthy meals. Create something unique for your business. National Geographic’s “Your Shot” campaign perfectly merges their brand (exploring amazing places) with requests for audience interaction. It’s definitely one of the best social media campaigns of 2018 and still going strong. Arby’s is killing it with their Facebook posts. They always find unique ways to incorporate their product with trending culture, topics, and technology. 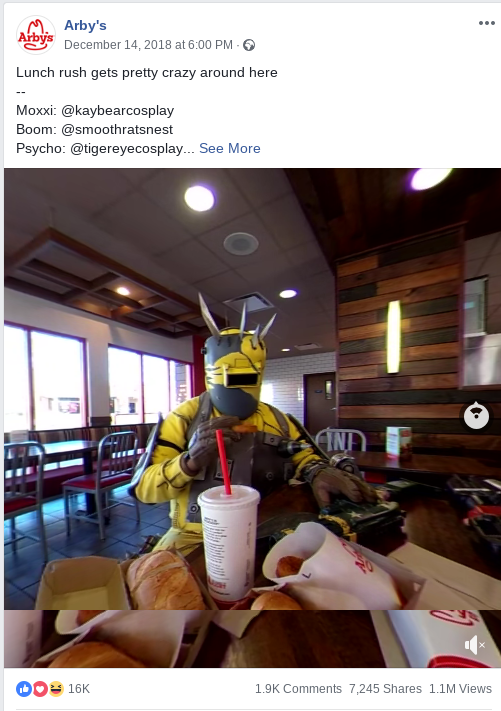 This post uses a 360 video and cosplay with Borderlands to hit home with specific segments of their audience. …but keep your branding consistent. 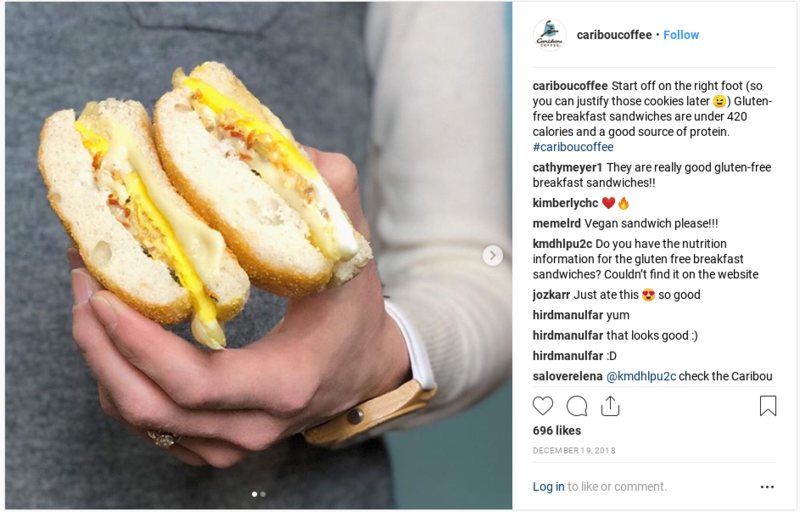 Caribou Coffee uses a good balance of user-generated content and high-quality graphics on Instagram. Decide on a compelling CTA. Play around with new technology and platform tools. Don’t let your followers do all the work. Wendy’s is straight up savage on Twitter and they do a great job of interacting with their audience. Are you ready to take your email marketing social media integration to the next level? Check out Emma for help with integration features.